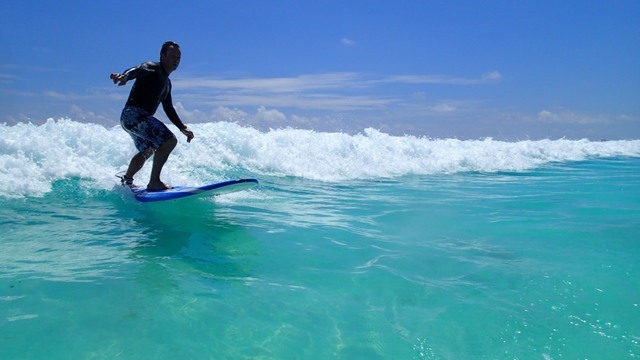 Surf Cancun in one easy Surf Lesson. 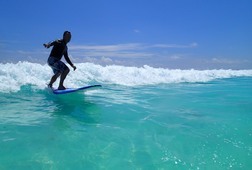 360 Surf School is the #1 Ranked Surf School in Cancun. For families, couples, singles and Kids. New to 360 is KIDZ SURF KLUB. We use special equipment for children. 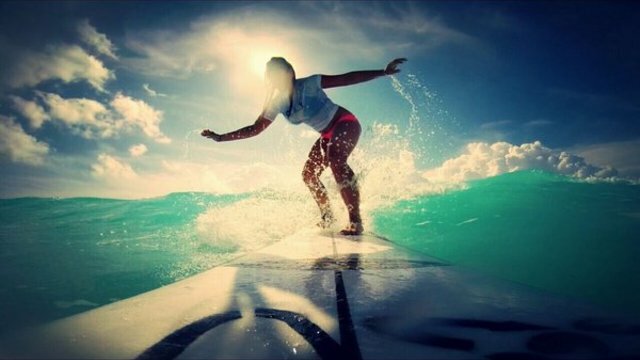 360 Surf School Cancun was established in 2000. 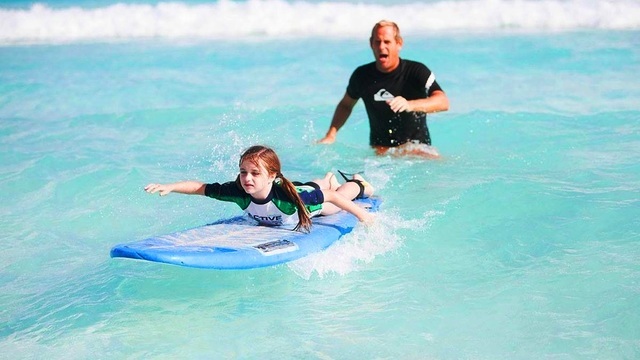 Surf Lessons for all ages from certified Surf Instructors (Cancun Hotel Zone). Our surf lessons can be done in English and Spanish . We now offer an amazing Stand Up Paddle Tour through the Cancun Mangroves. And finally the largest supply of Surfboard and Stand Up Paddle board rentals. Receive special offers, VIP invites and exclusive updates for Cancún.